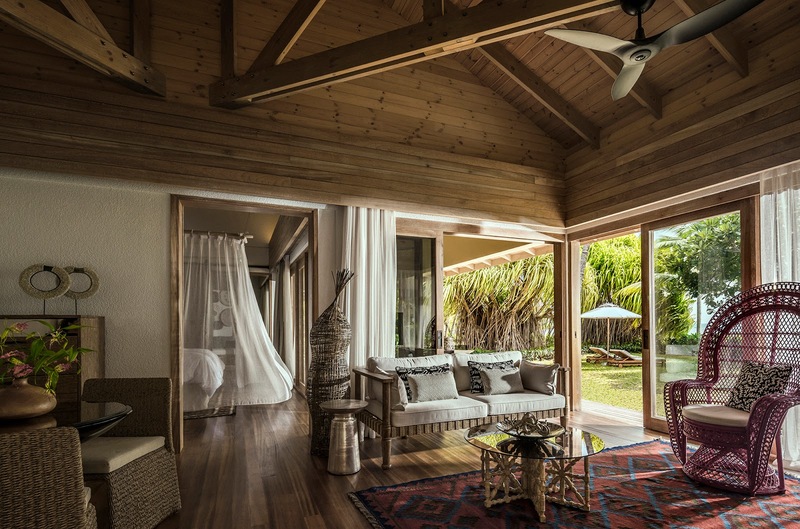 Mason’s Travel team congratulates Four Seasons Resort Seychelles Desroches for receiving two worldwide hotel luxury awards. This is a great start to 2019 and our team is looking forward to promoting the hotel's success. Less than 12 months since opening, the hotel has been listed as one of the top Resorts in the Indian Ocean by The 2018 Gallivanter’s Awards for Excellence and the top rated resort in Seychelles. It has also been named as the winner in the “Best Over-the-Top Luxury” category in the 2019 Best of the Best Awards by Jetsetter. 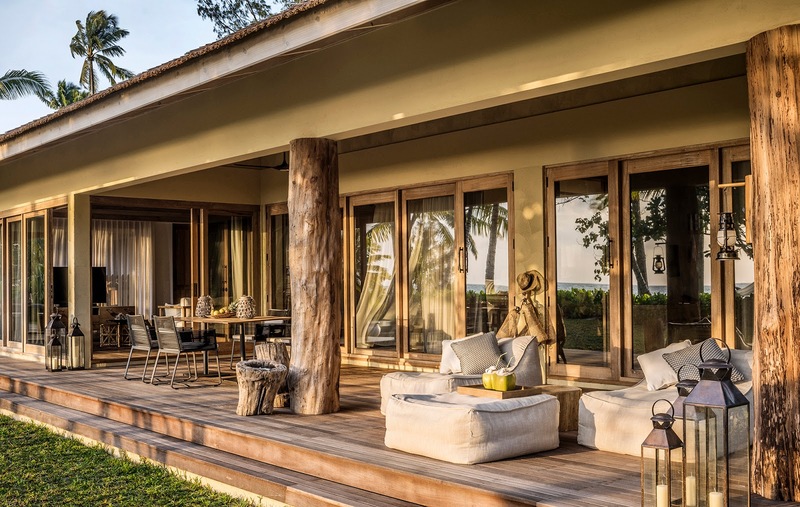 With just 40 open-plan beach bungalows, the hotel surprises its guests with luxury intertwined with peace and stunning views of the Indian Ocean. Every villa comes with its own private plunge pool, indoor-outdoor shower, and uninhibited access to beaches, coconut groves, an offshore reef, and sandy trails that guests have all to themselves. The hotel would like to thank all of its partners for the continued support of their new Resort and is looking forward to having the chance to welcome many more clients to experience Desroches in 2019. 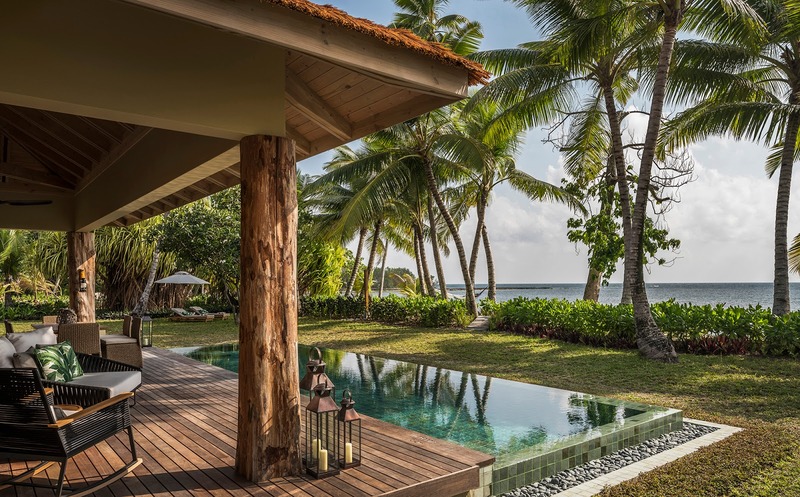 Mason’s Travel is happy to be partnered with the stunning Four Seasons Resort Seychelles Desroches and is inviting guests to plan their next holidays on this little piece of paradise.